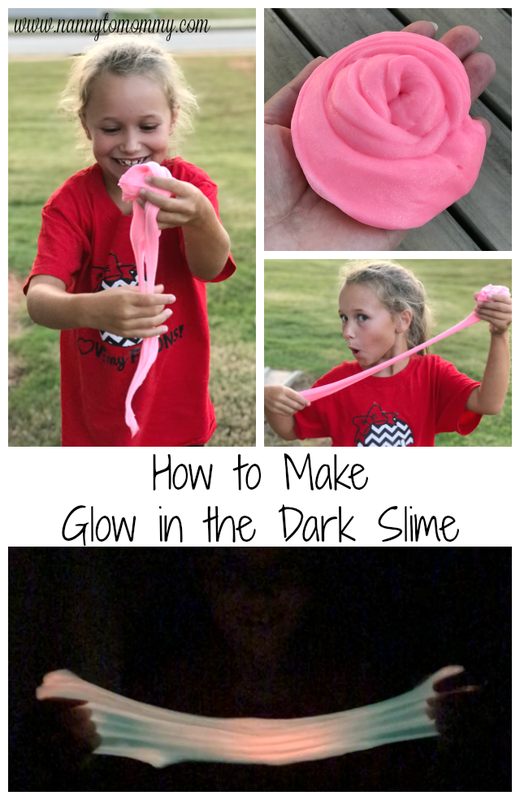 It's the time of year when you are running from even to event with your little ones in tow. You want them to look cute, but they want to be comfortable. And who can blame them? Zubels high quality sweaters, knit hats, and dolls are very soft. 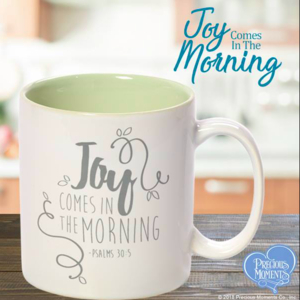 They have so many designs to choose from that are great for Santa pictures, holiday events, or even gifts to treasure. 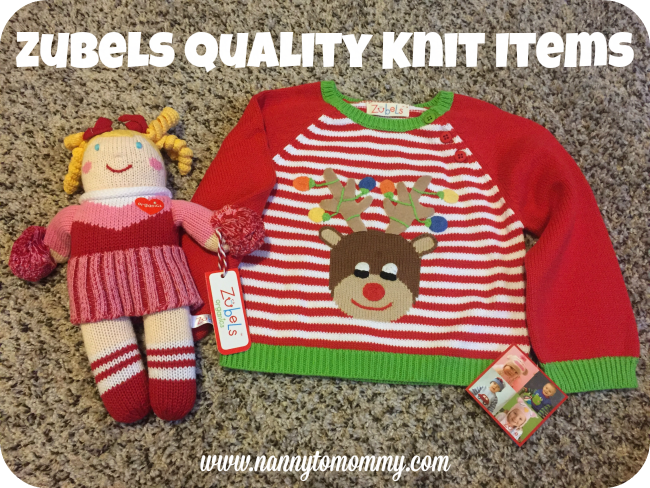 Their sweaters are very soft and not at all itchy which is a big deal when you want a sweater for a toddler. I love Zubels. 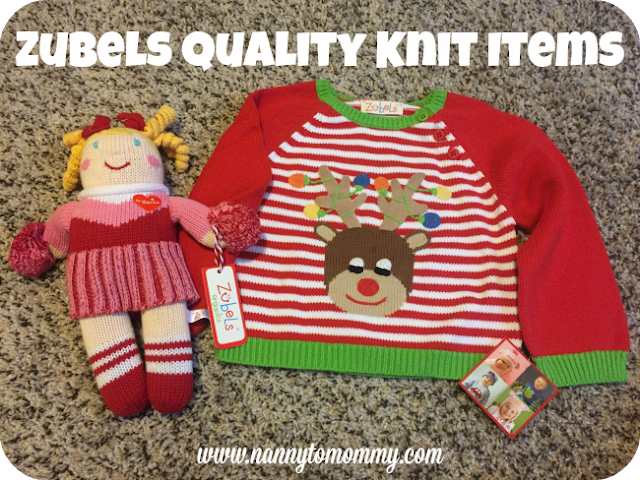 They have a ton of quality, knit products that would make great gifts. Zubels has an awesome selection of holiday and Christmas items. 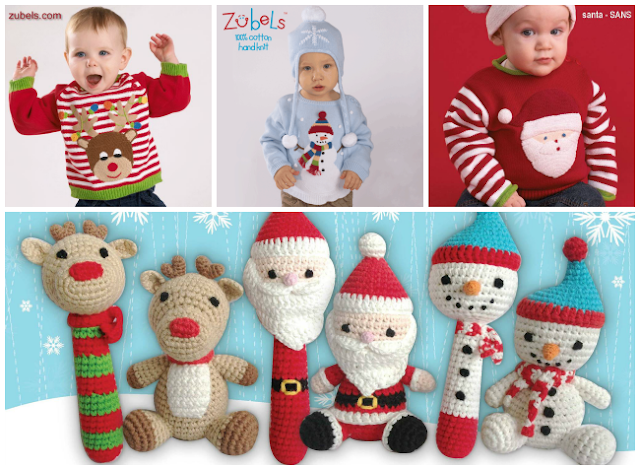 They have Santa, snowmen, and reindeer sweaters that are 100% cotton, handmade knit. Plus handmade knit dolls and hats to match! They also have new holiday hand rattles and dimples that make great stocking stuffers or to tie on to a gift. Zubels uses eco-friendly low-impact dyes and has minimal packaging to reduce environmental waste. Each one is also hand stuffed to make them huggable and loveable. Their subtle textures, vibrant colors, and hand embroidered details spark imaginary play. Every doll has a distinct personality just like every child! 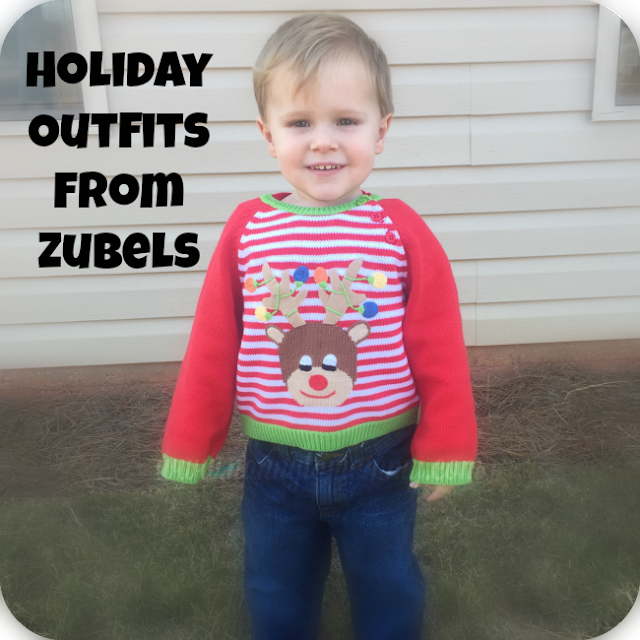 I have included Zubels in my Holiday Gift Guide because they really are high quality toys that my children love and can be passed down as well. I think they are adorable and make a great gift. Being hand knit, I think they add that personal touch as well. You can follow Zubels on Facebook to stay up to date with product info, discount codes, and fun giveaways. What do you think of Zubels? This product was featured in our 2016 Holiday Gift Guide, if you would like to see your item featured, please contact us. 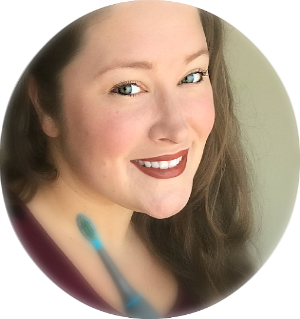 I received this products complimentary from Zubels to provide this review. All opinions are my own. So nice!!! I love the little dolls, too. I was just talking with my sister about how I had made crocheted raggedy ann and andy dolls when they were kids. So much work and these are just as cute! These sound like very cute outfits. My son has one of their dolls and ADORES it!! Are their knit sweaters as soft as their dolls?!?! Cuz it sure is adorable! OMG, those are the cutest rattles I've ever seen and I LOVE the sweater. Too cute! Thanks for posting! What a cute little outfit. I wish my grandkids were younger to wear this type of clothing. Sweet outfits! I really love them! These are very cute holiday outfits. I like the idea of cute and COMFORTABLE! For little or big ones. I love that everything matches so well!! I love that the rattles are soft. Little babies that don't have their coordination yet, usually hits themselves on the head with them or someone else with them. These reindeer items are adorable! They look so comfy too!